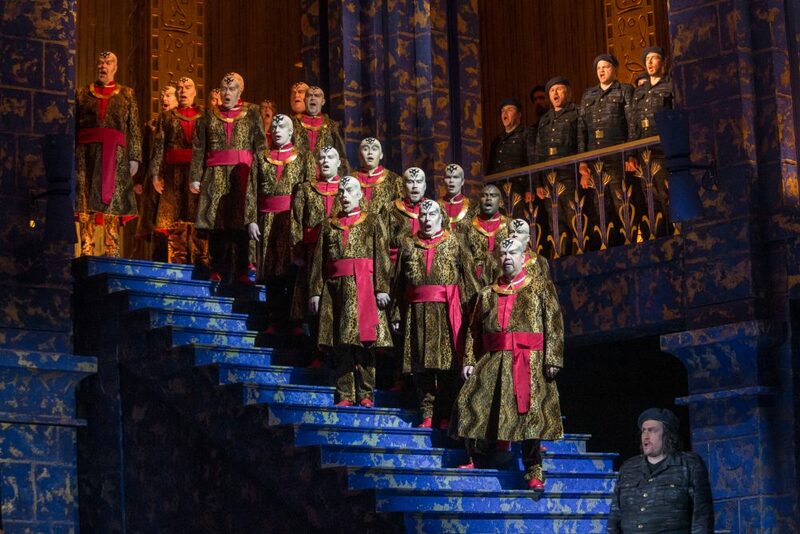 Love for Aida leads Radamès, Captain of the Egyptian Guard, to betray his country. The lovers are only united in death. 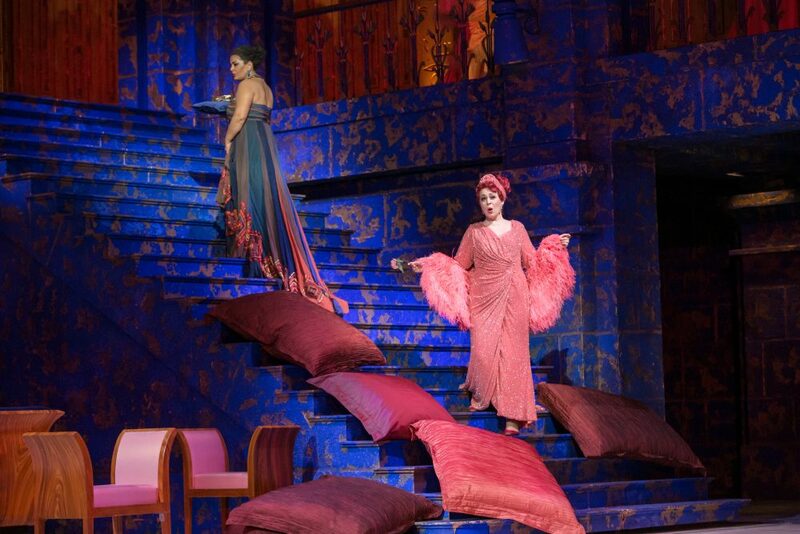 Aida is the definition of a timeless opera classic. Year to year, its music moves the audience, and its social themes have remained current throughout history. 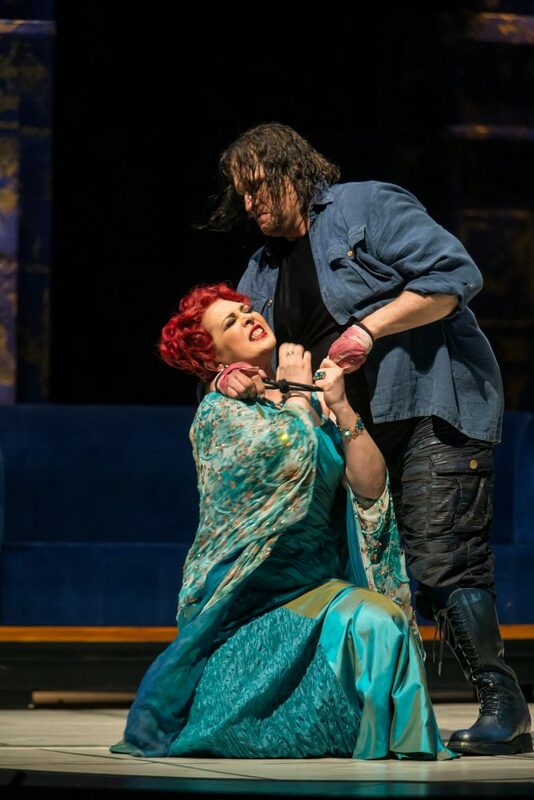 The critically-acclaimed production of the Finnish National Opera alludes not only to the reign of the pharaohs, but also to the conflicts of the modern world. 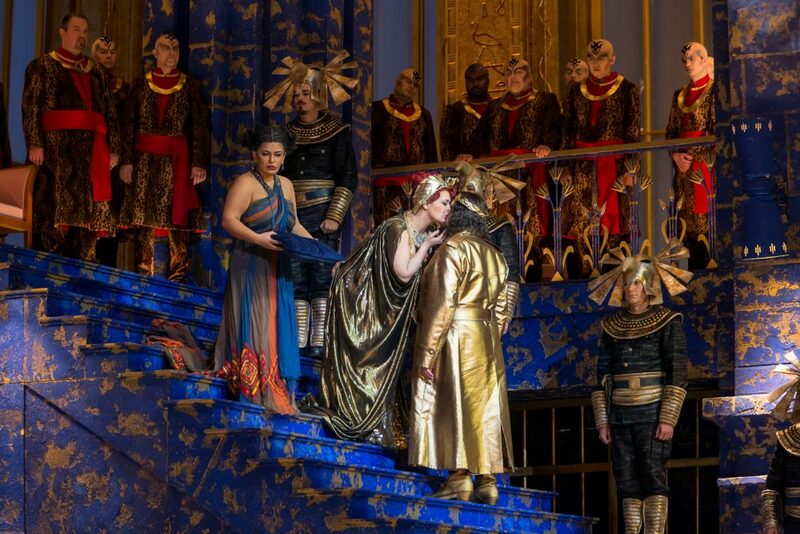 Aida is best known for its spectacular drama and enormous crowd scenes, but in all its majesty, it is also an intimate depiction of forbidden love. 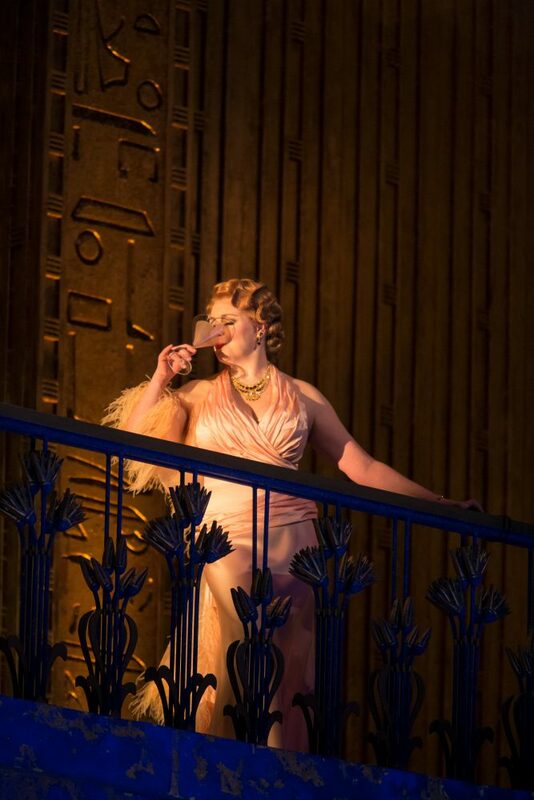 Aida will be streamed live on Friday 12 April from 6.40 pm on Stage24. The Egyptian setting inspired the master composer Giuseppe Verdi to create magnificent music. 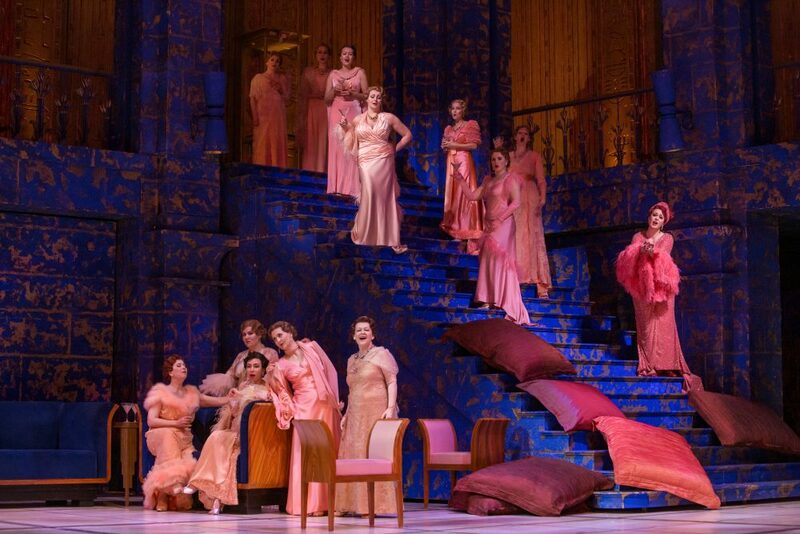 With its countless catchy motifs and inciting themes, Aida is clearly the work of an experienced music maestro. The Triumphal March with its glorious trumpets is one of the most rousing scenes in the world of opera. No wonder that the music of Aida traverses time. 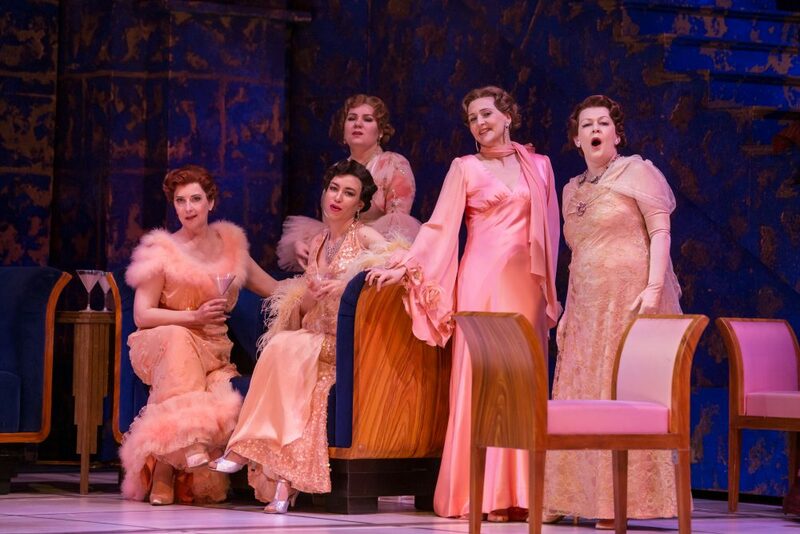 ”Verdi tackles the pain points of society and human relationships, and longing and love. He condenses the essence of life into the secret code of his magnificent art. The apparent simplicity of his music is what makes it uniquely timeless. Aida, the daughter of the King of Ethiopia, is enslaved in the court of Egypt, and Radamès is secretly in love with her. 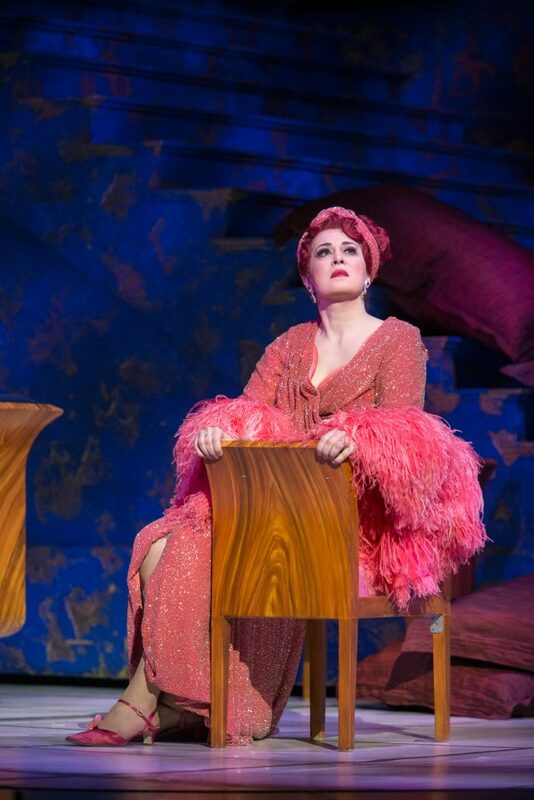 Meanwhile, the daughter of the Egyptian king, Amneris, loves Radamès and senses that Aida is her rival. The Ethiopians invade Egypt and Radamès is named to lead the Egyptian army. 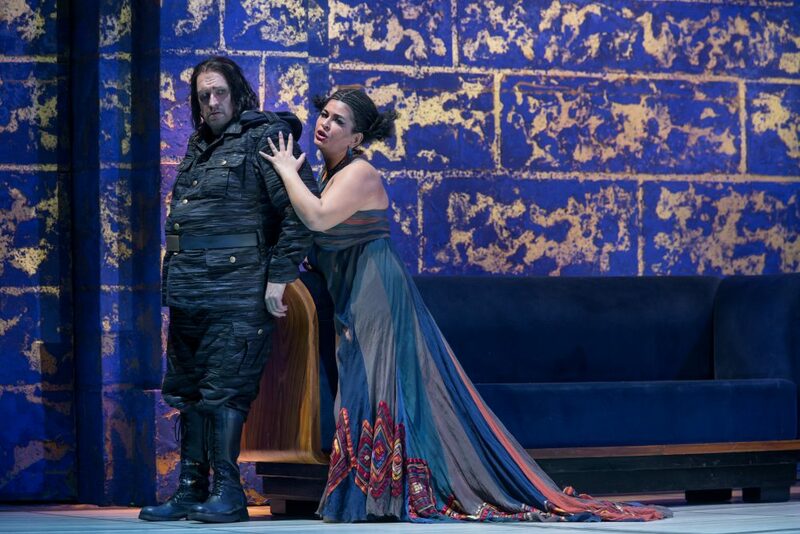 Radamès is victorious, and Amneris waits for his triumphant return. 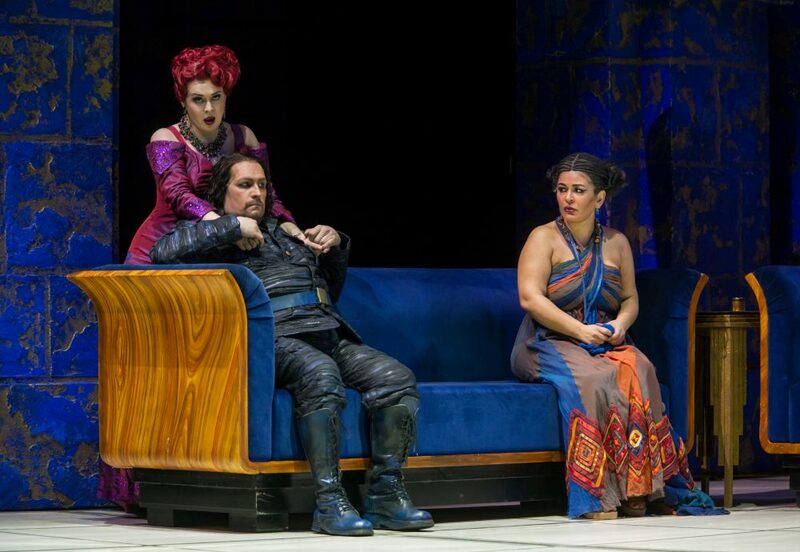 The King of Egypt promises Radamès Amneris’s hand in marriage, and the wedding soon follows. Aida and Radamès have a secret encounter before the wedding. 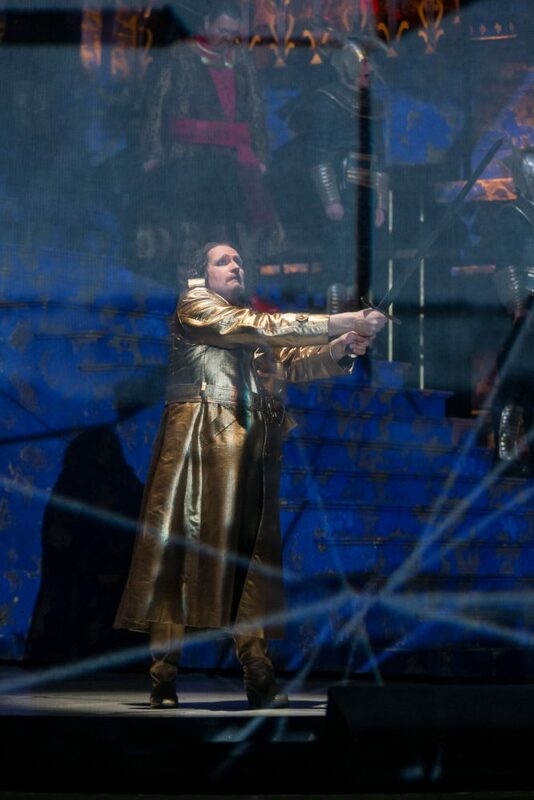 When Radamès reveals his plans to Aida, Amonasro steps forward and wants them to escape together. Amneris discovers that her beloved has betrayed his country, its gods and her. 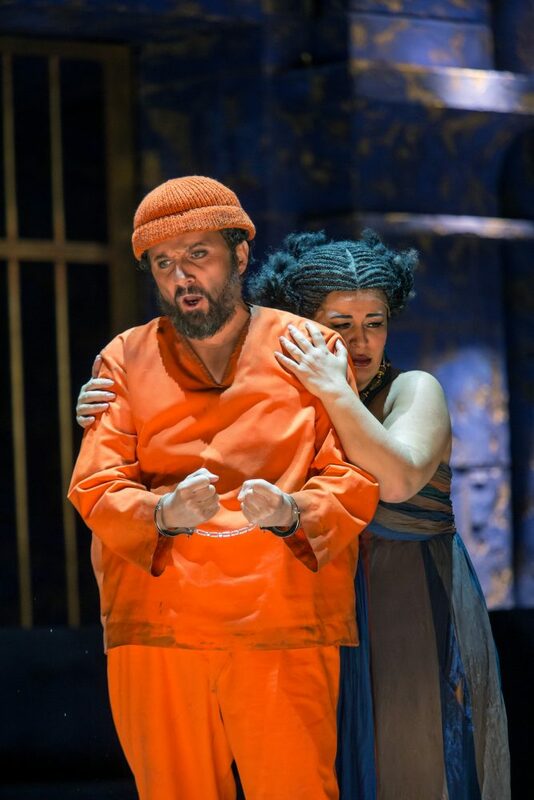 As she summons the soldiers, Amonasro escapes with Aida, but Radamès allows himself to be imprisoned. Amneris is desperate. Her rival has escaped and her beloved is accused of treason. 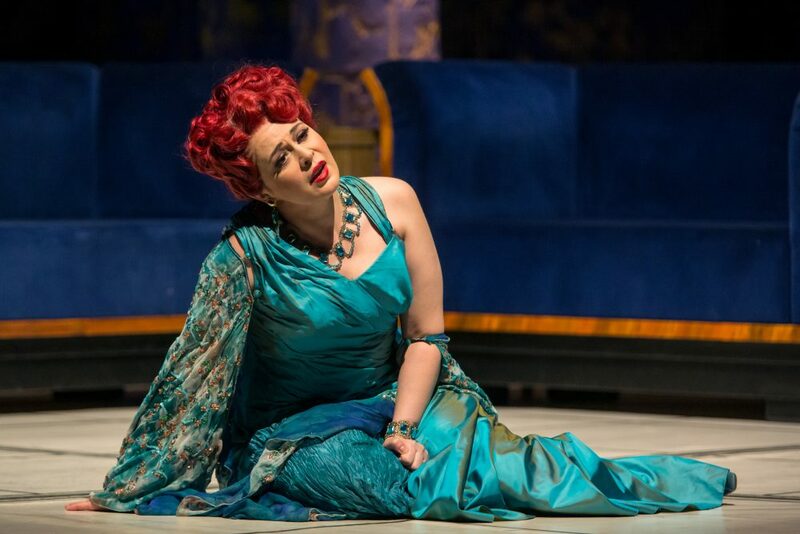 She offers to rescue Radamès if only he gives up Aida. 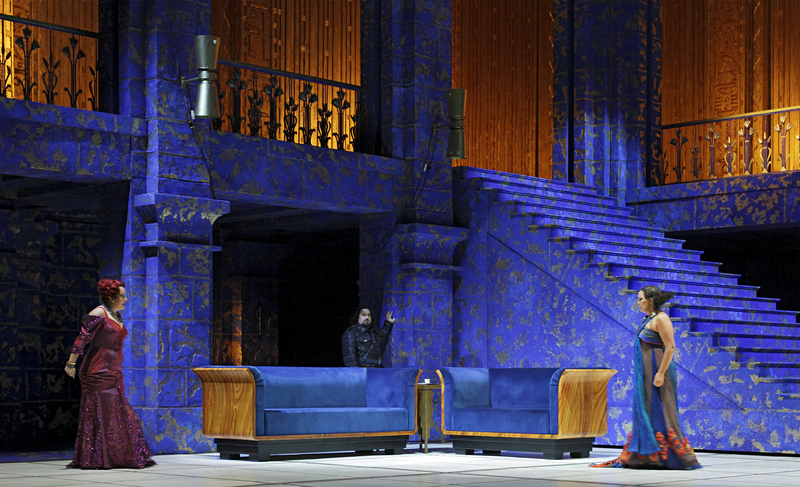 Radamès refuses, not wanting to live without Aida. 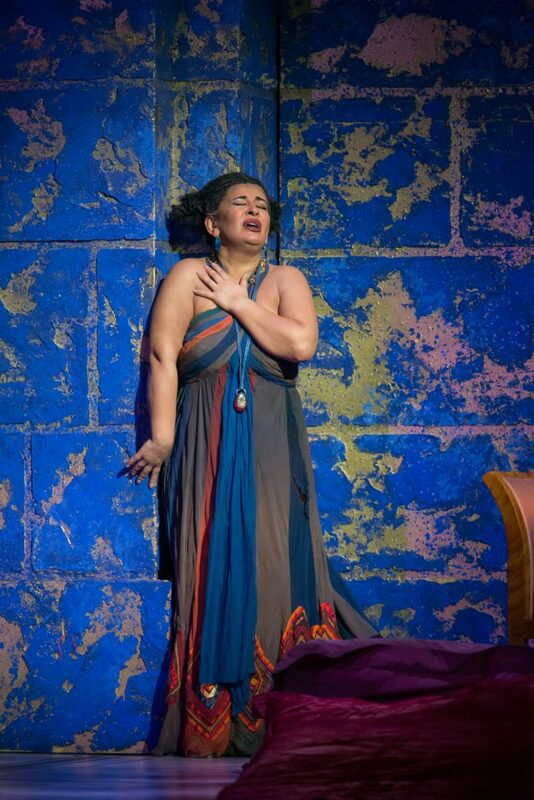 He is sentenced to death, and while he awaits his execution in the temple, Aida secretly enters the building. 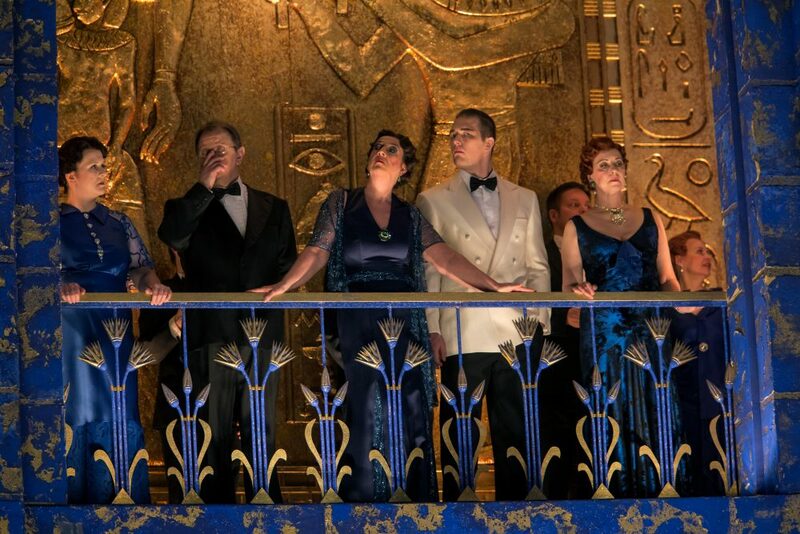 Radamès and Aida bid farewell to life together. Enjoy a delicious dinner full of our favourite springtime savouries. The Asparagus Pop-up buffet will be laid out in the Main Foyer before the performance on Tuesday 30 April, starting at 7.30 p.m. Besides steamed green and white asparagus, the buffet will include roast new potatoes, fennel hollandaise, honey grilled salmon, Caesar salad à la opera, a selection of cheeses, mouthwatering desserts, and tea and coffee.